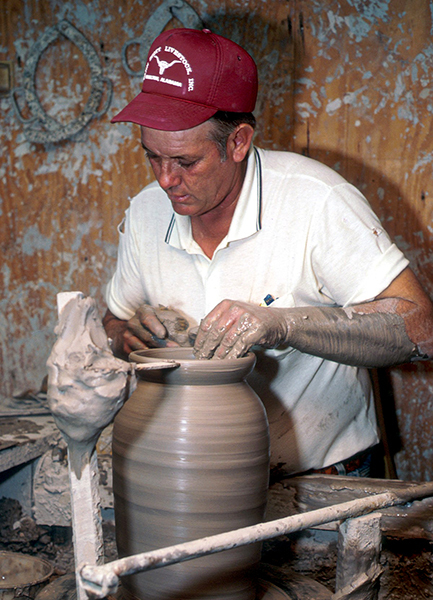 Jerry Brown is a renowned stoneware potter who carries on his family's legacy using traditional pottery techniques. He was born in Sulligent, the county seat of Lamar County. The Northwest Alabama Arts Council sponsors the Jerry Brown Arts Festival in nearby Hamilton, Marion County.